Did you know that students from Minority Serving Institutions (MSIs) account for only 3.6% of all students who study abroad? Studying abroad can increase students’ understanding of other places, histories, cultures, and languages. For students leaving the country for the first time, going abroad with a faculty member of their own institution can help ease the transition between cultures. In celebration of our recent “Project Passport” initiative with CIEE: Council on International Educational Exchange, today’s Monday Morning MSI Line Up features 6 MSIs with global experiences led by their own faculty. Dr. Courtnay Micots is leading a six-week program on sustainable art in Ghana in Summer 2017. Through workshops, internships, meetings, and cultural visits, students will be exposed to the traditional art of southern Ghana. This international experience will help students think critically about sustainability and the economy. Click here for more information. Students at Delaware State University can travel to Nova Scotia and Iceland this summer with the school’s History Department. Students will spend the first seven days in Halifax, Nova Scotia, learning about the African experience and the remaining four days in Reykjavik, Iceland, exploring and enjoying the beautiful nature of the area. Click here for more information. Business students are invited to take a survey course of finance in the global city of Shanghai, China. SDSU faculty will introduce students to the financial world and its basic concepts. Students in this course will benefit from visits to companies, guest speakers, and cultural excursions to museums, temples, gardens, and markets. Click here for more information. Students at Santa Monica College looking for a unique winter session experience can join SMC professors Delphine Broccard and Wilfred Doucet on a program in South Africa. Students will learn about the history of South Africa through safaris, historical and cultural visits, and service projects. 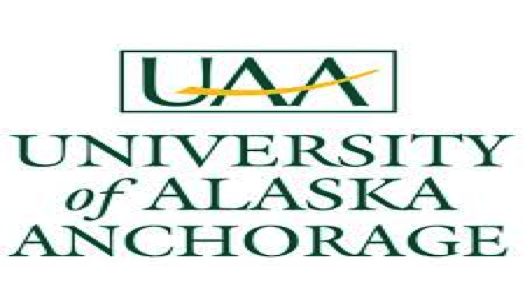 Students will also gain credit for two classes, one each in communication studies and English. Click here for more information. Join UIC lecturer Maria Iusco for a summer of Italian culture in Siena, Italy. Students will take two classes, “Italian Society through the Arts” and a second class, either “Italian Medieval Art and Architecture” or one on the Italian language. Studying at the Dante Alighieri Society in Siena, students will learn about Italian culture and art first-hand. Click here for more information. In honor of the 500th anniversary of Martin Luther posting his “Ninety-five Theses” on a church door in Wittenberg, Chowan University is offering a Reformation Tour to students, faculty, staff, alumni, and friends of the university. The group will follow the history of the Reformation through Germany, France, and Switzerland, making stops in Berlin, Wittenburg, Erfurt, Eisenach, Mainz, Worms, Heidelberg, Strasbourg, Zurich, Lucern, and Geneva. Click here for more information. 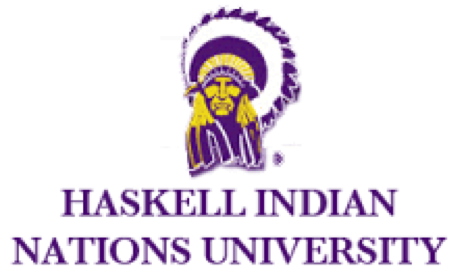 Tribal Colleges and Universities (TCUs) and Native-American Serving, Nontribal Institutions (NASNTIs) have historically served as spaces dedicated to increasing educational opportunities for students of Native American descent. In light of the Dakota Access pipeline protests recently highlighted in media (though similar protests have been taking place long before now), it is important to recognize how these institutions are training Native American students to become both leaders and activists in their communities. This week’s Monday Morning MSI Line Up recognizes 5 social activists who attended a TCU or NASNTI. Reno Charette currently serves as the Montana State University- Billings Director of the American Indian Outreach Office. Charette is a member of the Ties-In-Bundle clan of the Crow Nation and a descendent of the Pembina band of Turtle Mountain Chippewa. 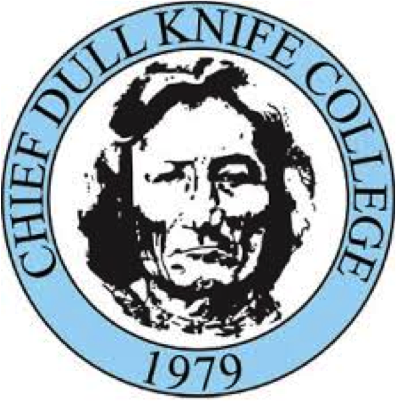 She was raised on the Northern Cheyenne reservation and attended Chief Dull Knife College during the summer of 1989 to study Northern Cheyenne language under Bill Tall Bull (leader of one of Cheyenne’s strongest warrior societies). Currently, she teaches Native American Studies courses and works on cultural projects that help American Indian students feel comfortable and succeed while attending college at MSUB. Gordon Belcourt is known as one of the Rocky Mountain West’s most instrumental Native American leaders. Belcourt was the Executive Director of the Montana-Wyoming Tribal Leaders Council from 1998 until his death in 2013. His work helped built the organization into a powerful regional voice on Native issues, especially public health. Belcourt’s staff at the Montana-Wyoming Tribal Leaders Council described him as a mentor who led by example. They said late in life he put much of his focus into water rights issues and trying to lower rates of alcoholism and suicide on reservations. 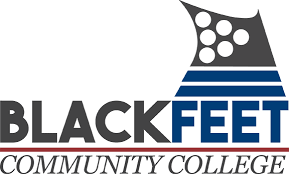 In addition to his work through this organization, he also served as president of the TCU, Blackfeet Community College during his professional tenure. Carolyn Burgess Savage is a Member of the Chitimacha Nation (a small federally recognized tribe on the Gulf Coast in small town of Charenton) whose activism work includes preserving the native languages of her nation. Savage was a student Haskell Indian Nations University (a TCU), where she studied her native language extensively. Savage relocated back to Cherenton as an adult and began her work teaching Chitimacha classes at a local cultural center. While Savage believes that one person cannot save a language, her work ignited a larger movement for language preservation programs. Charles Blackwell, member of the Chickasaw Nation, was known as a “man of vision.” Blackwell served as the Chickasaw Nation Ambassador to the United States and the first American Indian Ambassador. As ambassador, Blackwell advocated heavily for Native education and Tribal economic development. 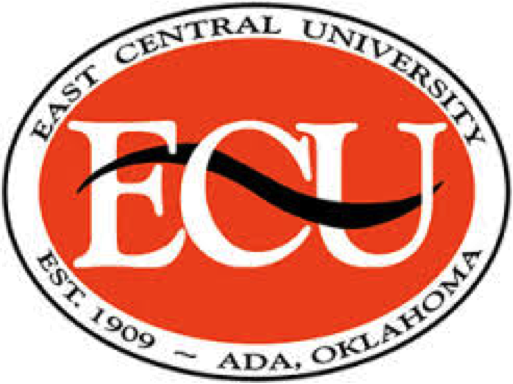 Blackwell was a graduate of East Central State College (a NASNTI) in Ada, Oklahoma. Interestingly, Blackwell attended University of Mexico, a Hispanic Serving Intuition (HSI) to complete his law degree. As an advocate for Native education, he served in major leadership roles at the American Indian Law Center. Blackwell is said to be responsible for sending over 50 Native American students to law school. Only about .03 percent of high school seniors eventually make it to the NBA and only about .09 percent of high school students make it to the NFL. The grand majority of these individuals are products of large research institutions and big programs, which do not include Historically Black Colleges or Universities (HBCUs). But these nine HBCU alumni not only made it into the pros but also dominated in their careers.